If you are sorry you missed out on the 2014 World Cup and watching international football in Brazil, you still have another chance in the shape of the Olympic football tournament that takes place 3 to 19 August 2016. 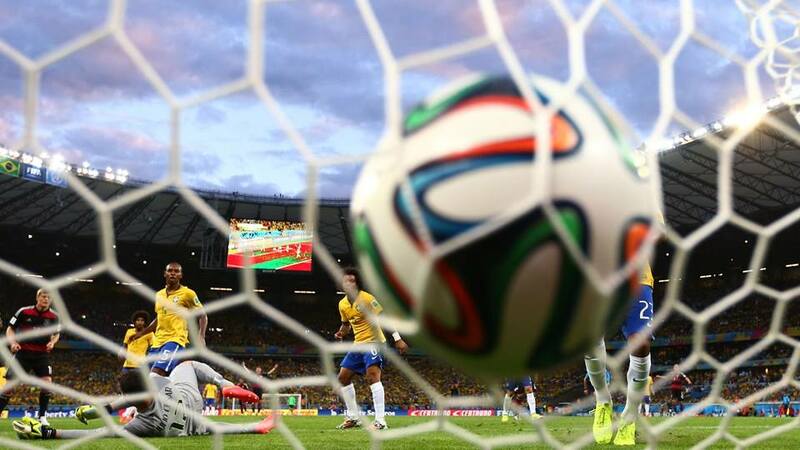 16 men’s teams and 12 women’s teams will play in the tournament with Brazil qualifying for both as host. Brazil will be hoping to finally win Olympic football gold, the only major football title missing from the country’s CV. 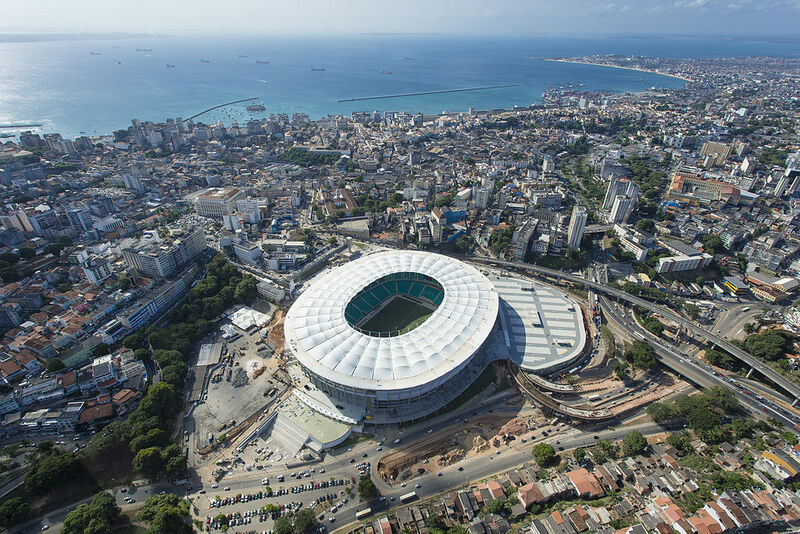 During the Rio Olympic Games the matches will be played at the Maracanã Stadium, but there will also be games to see in four other World Cup stadiums in Belo Horizonte, Brasilia, Salvador (below) and São Paulo. This entry was posted in Olympics 2016, World Cup 2014 and tagged 2014, 2016, Brazil, World Cup by Critical Divide. Bookmark the permalink.